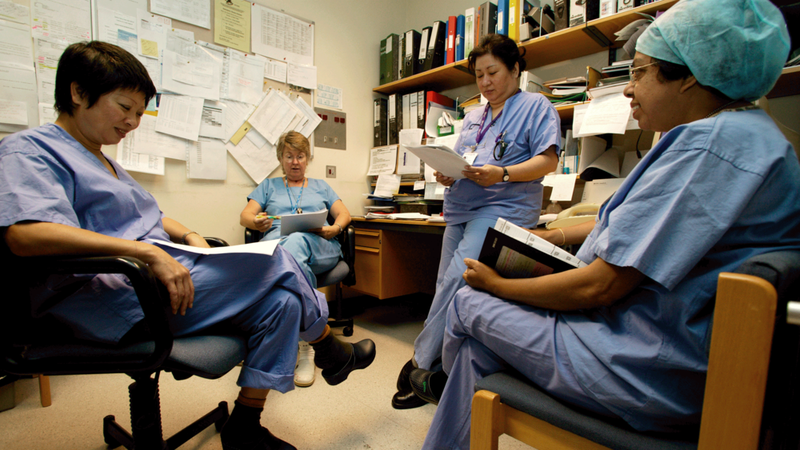 There may be procedural changes coming to your operating rooms this year. The Johns Hopkins Armstrong Institute for Patient Safety and Quality will partner with 750 hospitals across the country to improve surgical care for patients. In collaboration with the American College of Surgeons, and funded by the U.S. Agency for Healthcare Research and Quality (AHRQ), the program will disseminate a protocol, already in use at Johns Hopkins since 2013, that covers all aspects of pre- and post-operative patient care. According to a recent study at The University of Texas Medical Branch at Galveston, applying coaching techniques used in professional sports and music to surgical training may improve surgeon performance. Through a combination of well-defined goals, motivation to improve, and constant structured feedback, the Conducting Elite Performance Training in Medicine model is a step-by-step program to train surgeons.